The definition of science fiction as a genre has been an ongoing debate. Loosely defined, science fiction is set in a world that may differ or mirror our society in its use of science and technology. It talks about changes and encountering the unknown. It questions our ideas of society, morality and the use of knowledge. It also mirrors our society so we can reflect on our mistakes and avoid making the same decisions in the future. Considered as one of the three sub-genres of speculative fiction, science fiction as a literature has evolved over the years since Jonathan Swift wrote Gulliver’s Travels. 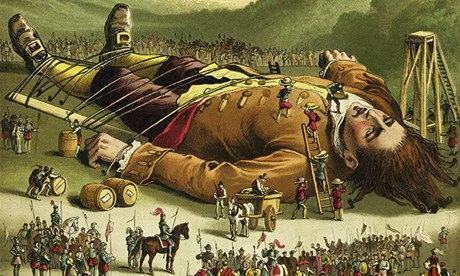 Although some would argue that it’s not science fiction, it has elements found in most science fiction novels today, like Gulliver’s encounters with dystopian and utopian societies. It inspired a sub-genre of adventure stories. It was followed by Mary Shelley’s Frankenstein which examined the dangers of taking science to another level without considering moral responsibility. Jules Verne’s Twenty Thousand Leagues Under the Sea started a trend in stories about exploration and travel to unknown places. H.G. Wells was the first writer to introduce the idea of time travel with The Time Machine. Today there are dozens of science fiction subgenres like alien invasion, cyberpunk, hard SF, military SF, space opera and steampunk. If you’re new to the genre, here are some of the books to help get you started. Outstanding books from the different subgenres were selected for the list. Space Odyssey Series by Arthur C. Clarke is composed of four novels. It’s the blueprint for all the other space opera novel about the human race trying to extend its reach to its neighboring planets. The Forever War by Joe Haldeman is the best example of military science fiction and the exploration of the concept of time dilation in interstellar voyages. It is told from the point of view of a soldier who spent his life fighting for a war that lasted for centuries. I Am Legend by Richard Matheson is the ultimate zombie and post-apocalyptic novel. Told from the point of view of the only human survivor in a plague, it deals with the loneliness and frustration of being the last of his kind. Try Dune Series by Frank Herbert and Foundation Trilogy by Isaac Asimov for interstellar civilizations. Dune is set thousands of years in the future and explores a technologically advanced society which ironically has banned the development of artificial intelligence. Foundation is about the preservation of galactic civilizations with the waning of the Galactic Empire. It will seem familiar to readers who have read about the rise and fall of ancient human civilizations. 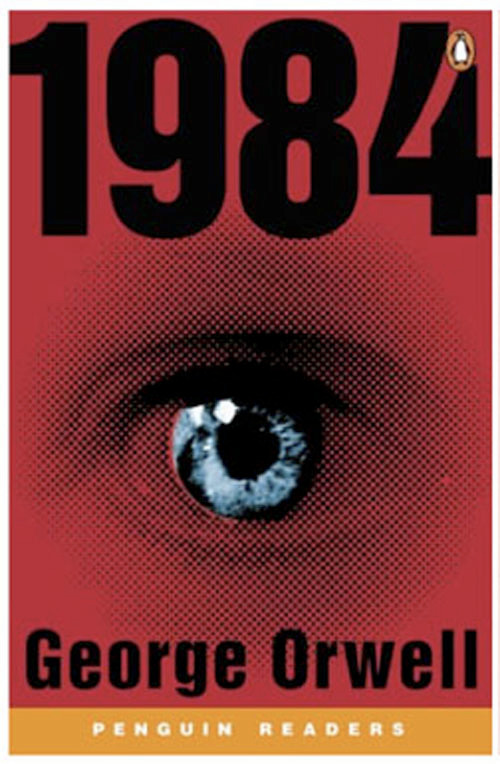 1984 by George Orwell, Brave New World by Aldous Huxley and Fahrenheit 451 by Ray Bradbury are three of the best dystopian books ever written. Everything else that came after them are like recreations. They explore the psychological and emotional chaos that happens when the protagonist realizes that the totalitarian society he lives in does not bring him happiness.